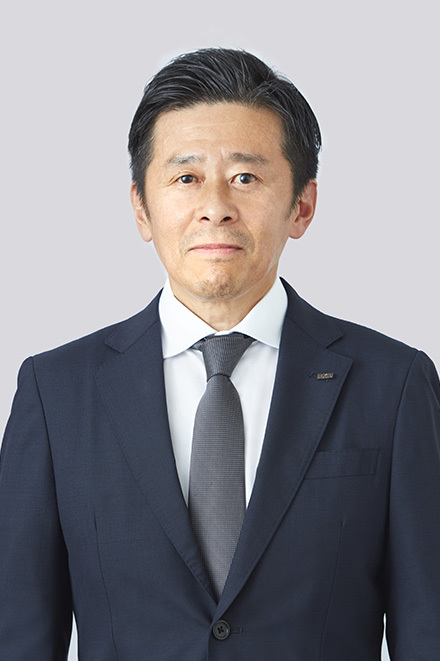 Hiroyuki Oonishi has served as Director and Senior Managing Director of LIXIL Corporation since June 2018. He also serves as Chief Executive Officer of LIXIL Water Technology Japan. Previously, Oonishi was responsible for leading LIXIL's kitchen business at LIXIL Corporation as CEO of LIXIL Kitchen Technology Japan. Oonishi started his career as an engineer when he joined INAX Corporation (now LIXIL Corporation) in April 1988, before developing his business management skills through roles in marketing.